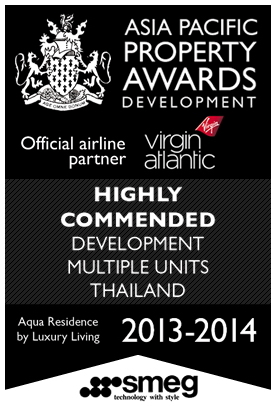 Luxury Living has never been more excited about our current listings of Koh Samui, Thailand real estate for sale. 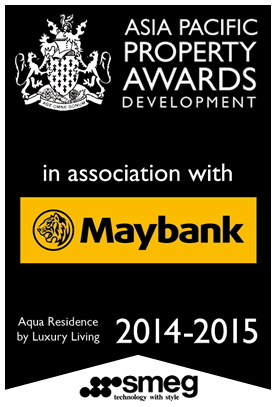 We have a truly wonderful selection of luxury Thailand property for sale that will attract every type of buyer. 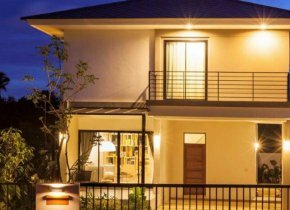 Whether you are looking for real estate for sale in Thailand for private use or for commercial developments, we here at Luxury Living are proud provide our clients with some of the best property listings on the island of Koh Smui, Thailand. 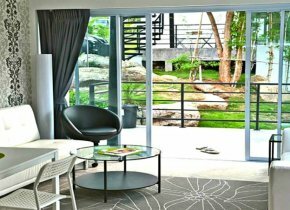 Not only do we specialize in providing Koh Samui, Thailand real estate for sale, but we also aim to make the entire buying experience hassle-free through our in-depth knowledge and understanding of the various aspects of real estate in Thailand. Simply put, anyone looking for not only the best Koh Samui Thailand real estate for sale, but some of the most affordable prices on the market needn't look further than Luxury Living. Koh Samui is in Thailand that is situated just off of the east coast of Kra Isthmus. It is the second largest island in all of Thailand with an area of 228.7 km2 and features a tropical climate that consists of long stretches of warm and dry weather. 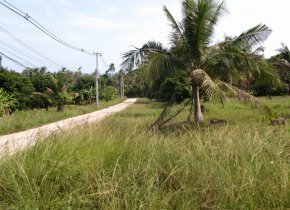 The island has a mostly unspoiled center that is made up of tropical rain forests and the Khao Pom Mountain, whilst the coastline and flatland areas have seen extensive development. Tourism makes up the majority of the islands economy, so there is an abundance of luxury resorts and amenities that aim to cater to the large presence of tourism that the island attracts. 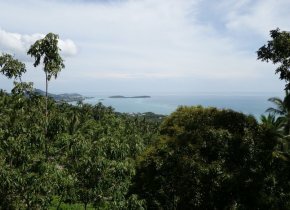 With white sandy beaches that stretch for miles and are decorated with coconut trees, crystal clear waters that are teeming with tropical fish and coral reef, and some truly breath-taking scenic landscapes found all across the island, there is plenty of great reasons why one would purchase property for sale in Koh Samui, Thailand. 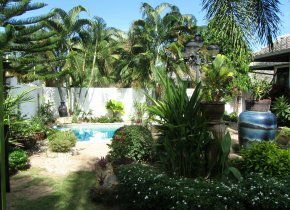 There is truly an abundance of wonderful locations that have Koh Samui Thailand real estate for sale. 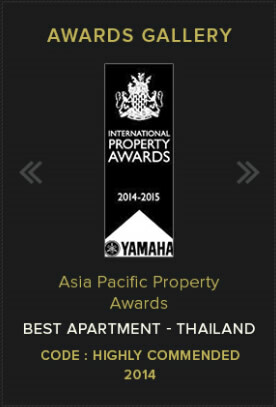 We aim to acquire only the best locations for real estate in Thailand, which is why we have a strong presence on Koh Samui and are constantly looking to find locations with great property. 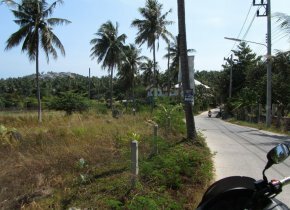 The majority of the Koh Samui, Thailand real estate for sale has massive potential when it comes to developing property. 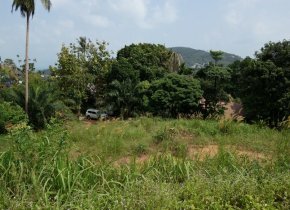 Whether you are looking for a plot of land to begin construction on, want a private holiday home, or are looking to rent out some property yourself, there is no shortage of possibilities when it comes to properties and their locations. 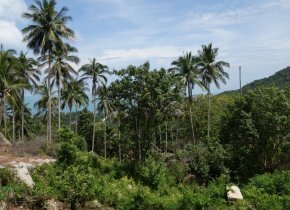 We have Koh Samui Thailand real estate for sale all across the island, from the coastal towns situated in and around the most popular beaches of the island to more secluded and private properties further inland. Whether you are looking for a property near the beach or something with a stunning view of the island and sea, we have real estate all of the prime locations throughout the island. 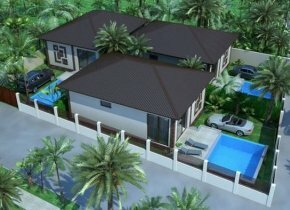 Locations near towns and popular residential areas such as Chaweng, Bang Rak and Bo Phut, provide a great opportunity to develop your property for commercial means, so individuals looking to sell on down the line or rent their property will certainly appreciate the sought-out locations that many of our properties can be found. 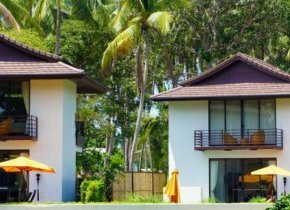 One of the most important factors when it comes to our Koh Samui Thailand real estate for sale is to provide a varied selection of property types. 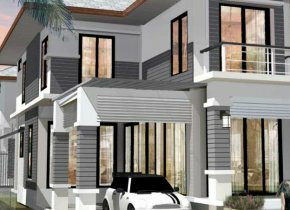 Everyone has their own wants and needs when it comes to property for sale in Koh Sumui and we want to provide as much choice as possible when it comes to browsing potential property types. 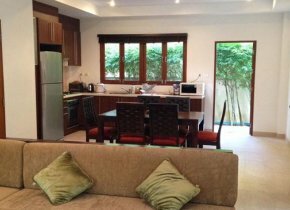 This is why you will find listings of varying sizes from our Koh Samui Thailand real estate that is for sale, from smaller homes with a few rooms and beds to much larger complexes that can accommodate a large number of people. 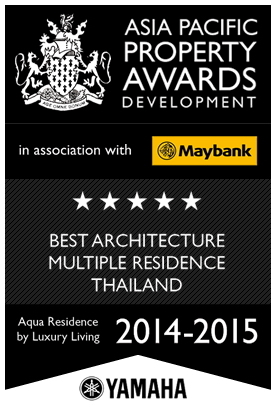 Luxury Listings has a magnificent range of high quality villas for sale on Koh Samui. These are amongst the largest of our real estate listings as you can find many properties that do not lack in size and many have their own private pools. ThatÃ¢€â„¢s not to say you cannot find a smaller villa that makes for a perfect island getaway, as there are many small villas tucked away in the more secluded areas of the island. 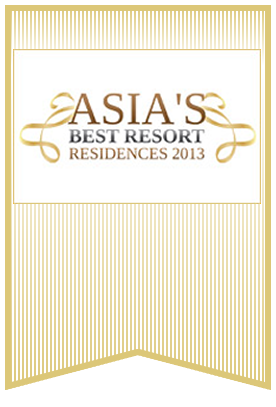 Others can be found alongside the gorgeous beaches of the Koh Samui, with several beach-front villas available. 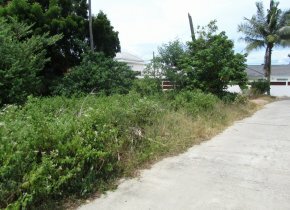 These tend to be the regarded as some of the most sought locations given their vicinity to the beaches, resorts and residential areas found along the coast. 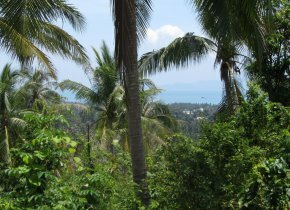 Koh Samui Thailand real estate for sale doesn't just mean fully developed properties either, as we have many plots of land for available here at Luxury Listings. 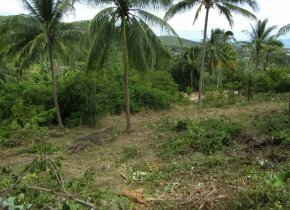 There are many areas of the island that are currently undergoing developments, with both residential and commercial buildings being constructed. This can be a great opportunity to get involved in the property developments taking place throughout Koh Samui, many of which could turn out to be very lucrative in the future. 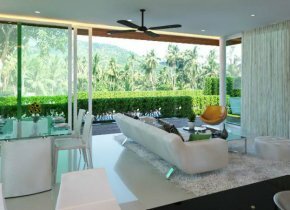 They make for some of the most promising investment opportunities for property for sale in Koh Samui, Thailand. 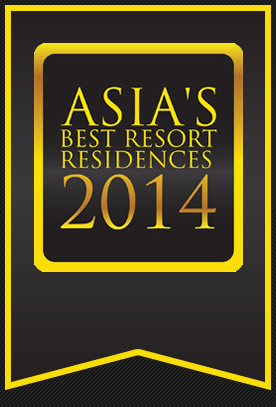 Of all the Koh Samui, Thailand real estate for sale, apartments are perhaps the most versatile of options for buyers. They come in a great deal of sizes and can be found almost anywhere in the island, as well as having some of the most affordable rates for property. 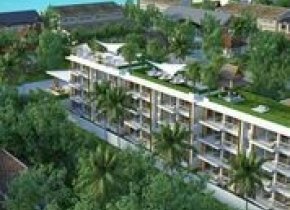 There are complexes available that have several apartments for sale not to mention countless condos and single apartments available for sale in Koh Samui. They tend to be found closer to the resorts and residential areas of the islands bigger towns, such as Cha Weng and Bo Phut. A big attraction for apartments that are for sale is the fact they are close to all of the services and amenities. 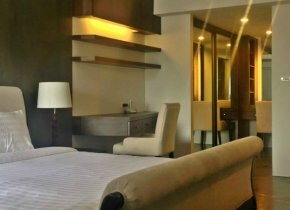 Most are quick stroll away from any number of pubs, restaurants, cafes, shops, spas and luxury resorts, ensuring they have a very suitable location in the island for either tourists or permanent residents.